Join me as I embark on a new adventure, my weekly podcast – Hustle Unlimited. I’ll be sitting down with some amazing leaders across business, public service and the non-profit sector to share their journeys to success. 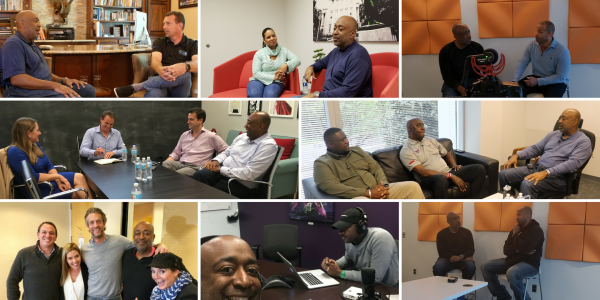 Their stories of overcoming adversity, chasing their passions and answering their callings will inspire listeners to dream big and work with purpose. Episodes are below, and new episodes are released each Monday. Season 1 – Episode 001. Are You An Asset Or A Liability?